There’s nothing quite like a soft, warm tortilla. 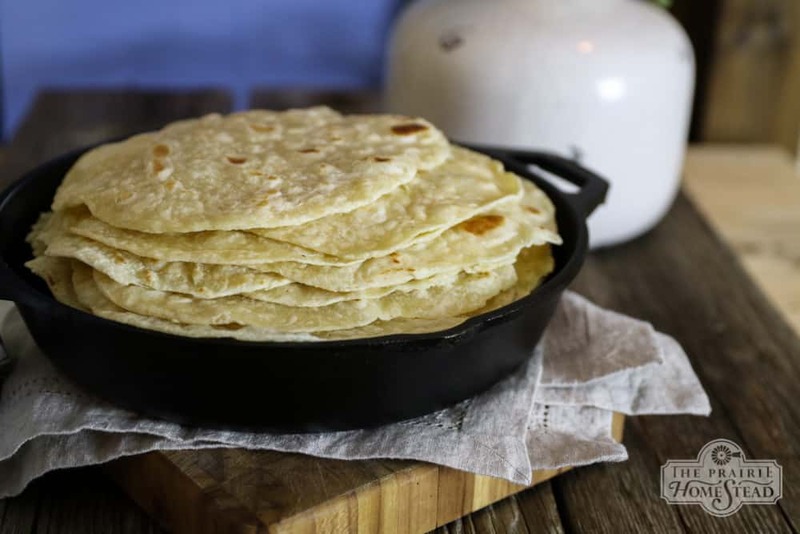 Whether you prefer corn or flour, store-bought or homemade, most people will agree that all of the above are best when heated up.... In a large bowl combine the flour, baking powder, salt, and oil. Gradually add the milk, stirring with a wooden spoon until absorbed. Continue stirring until a sticky ball of dough begins to form. 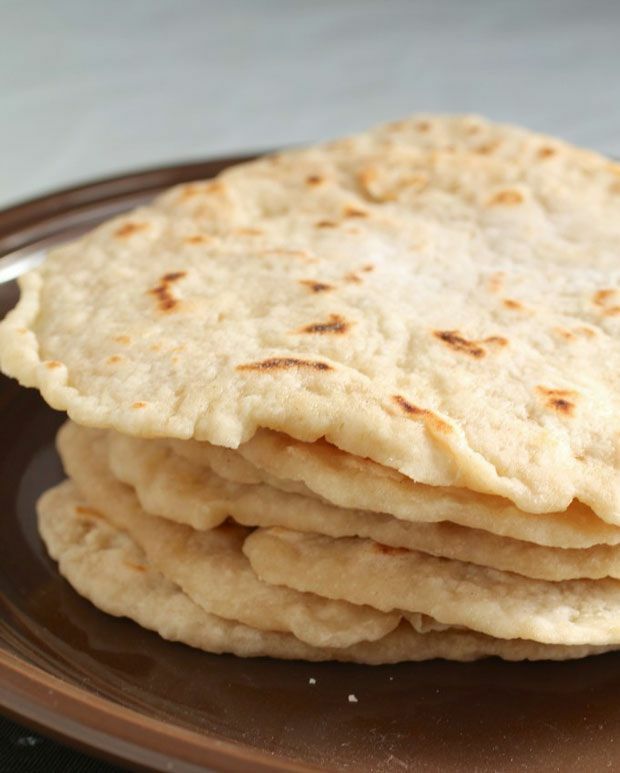 There’s nothing quite like a soft, warm tortilla. Whether you prefer corn or flour, store-bought or homemade, most people will agree that all of the above are best when heated up.